Our lives have been revolutionized with the concept we call internet. It has changed the way we do everything and this also includes shopping. While some of you find shopping to be fun and therapeutic, there are others who believe it is nothing but torture and can’t wait to be done with it. The internet seems to have helped us in that regard too by introducing the concept of online shopping. This has simplified the entire process and made it stress-free. In fact, even those who used to dread it have developed a habit of online shopping. Why? Here are some reasons why it is the best and you should give it a shot. Most people love the internet because of the freedom it offers. Yes, it really does give you freedom and that too in spades. Don’t feel like changing out of your sweatpants? Don’t want to take off your ratty t-shirt and make yourself presentable? No problem because with online shopping, you don’t need to. You can take your laptop or phone with you on the roof, in the garden or by the pool and buy whatever appeals to you just with a few clicks on your keyboard Ah! The feels. Even when there was no online shopping around, did you ever cut out coupons from newspapers, magazines and whatnot and take them to the shop to claim a discount? I bet you didn’t. Most people don’t. Not only does it seem tacky to some, it takes time to sort through magazines to find coupons that you are looking for. That’s not a problem with online shopping because you can find lots of websites such as coupondesh.com that can give you an endless list of coupons from popular manufacturers available for a wide variety of products. Oh it is terribly exciting to come home and find out there is a package for you. Who doesn’t want that? Every time your shopping spoils arrive, you are going to be delighted and probably dance around a bit before you open it and enjoy. The beauty of the internet is that it is accessible everywhere, which means you can do your shopping while you are taking the bus or getting bored at the office. Online shopping can be done from anywhere because it is sneaky and nobody has to know about it, except you. Another great thing about online shopping is that there is no salesperson hovering over you while you browse. It is so frustrating to have someone shadow you because then you have to watch yourself so you cannot talk to yourself or comment on anything without them sniggering behind your back. Online shopping lets you shop in peace and you can take as long as you want because no one is hurrying you along. You can find whatever you are after with a quick search when it is online shopping. 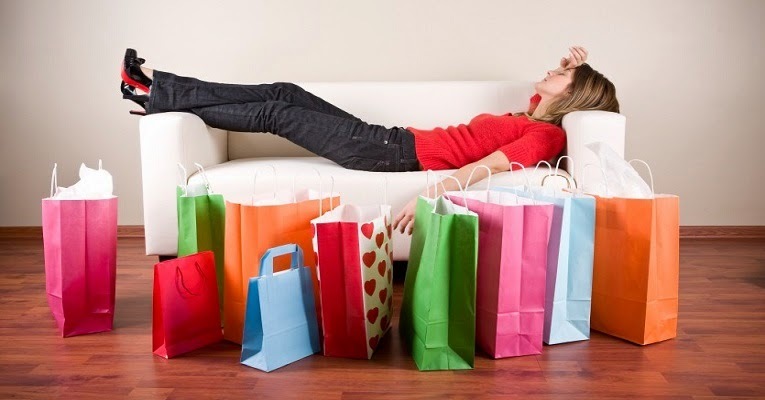 Traditional shopping means you have to ask ask a salesperson and that’s what we want to avoid.